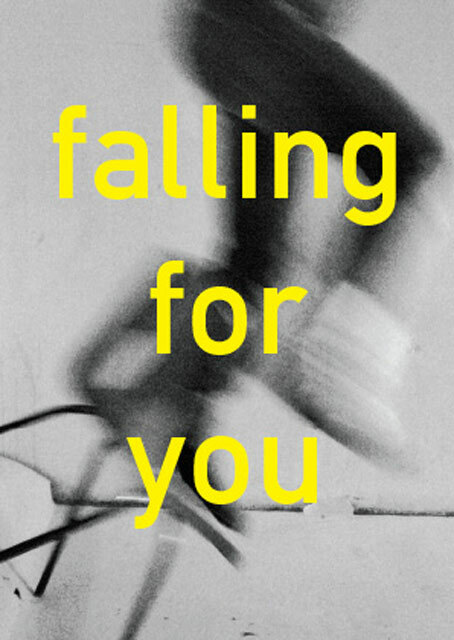 …falling for you is a work-in-progress by performance makers Kate Ashman and Sylvia Rimat, exploring the intertwined connections of falling on a literal, political, personal and very real physical level. Through engaging with different environments of falls and trying to (re)create some of them, they hope to understand and learn from the moment of transition, the sense of timelessness and the loss of control. Falling follows a narrative of letting go, either intentionally or by force/accident, generating a period of loss of control, a time of transition, during which anything can happen. There is a sense of timelessness in falling, for both faller and witnessing observer, a hyper-sensory awareness, a not knowing, a sense of risk and exhilaration. In performance, audience also ‘let go’ and move into a time of not knowing. 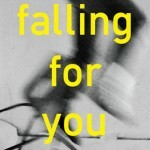 …falling for you sets out to investigate the potential impact of each individual within performative space. Anything could happen and something inevitably will. The development of the work is on hold but may be continued.